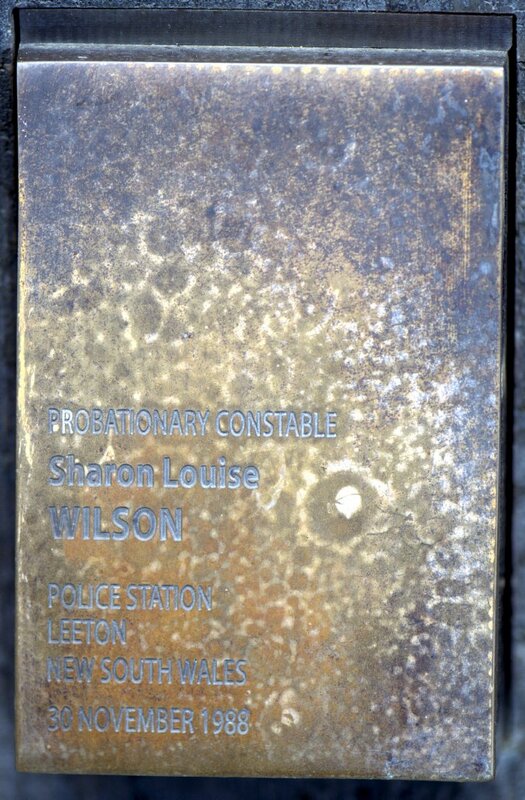 About 2.15pm on 30 November, 1988 Constable Wilson was on duty at the Leeton Police Station when she suffered a severe gunshot wound to the head when another member’s service revolver discharged. Although treated at the scene by colleagues until the ambulance arrived, she passed away at the Wagga Base Hospital at 5.45pm the same day. 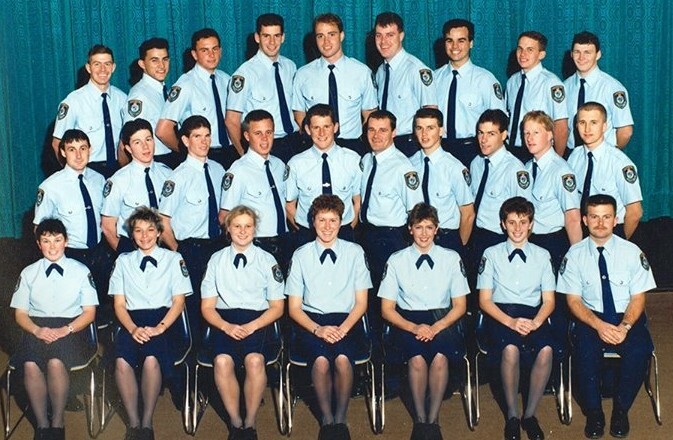 The constable was born in 1968 and joined the New South Wales Police Force on 9 May, 1988. At the time of her death she was stationed at Leeton. A policewoman fatally wounded a colleague with a shot from her service revolver which she believed was empty, the Leeton Local Court, in south-west NSW, heard yesterday. Sheree Ann Schneider, 20, of Pine Avenue, Leeton was charged with the manslaughter of Constable Sharon Louise Wilson, 20, at Leeton Police Station on November 30 last year. Constable Wilson died of head injuries at the Wagga Wagga Base Hospital as a result of the shooting. Constable Harvey McRae told the court that he was sitting at a computer terminal when he heard the firing pin of a police revolver strike the empty chamber. Constable Wilson had said, “Oh God, don’t do that. You scared the living daylights out of me”. He said Schneider pointed the revolver toward Constable Wilson and said: “No, it’s empty, see?” The gun then discharged. Schneider said she went into the sergeant’s office and re-loaded her gun. The court heard that four live bullets and one spent one were later removed from the revolver. 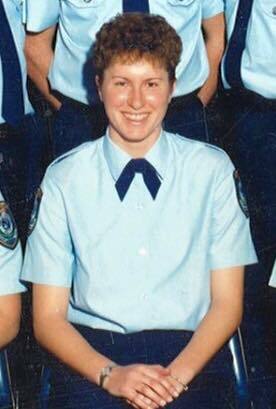 In New South Wales, at Leeton police station on 30-Nov-1988, a junior policewoman produced a pistol and shot dead another officer. Sheree Ann Schneider claimed it was an accident. Satisfied the pistol was unloaded, she pulled the trigger without looking where the gun was pointed. The charge of Felonious Assault was dismissed in the lower court on 28th July 1989 under section 41 (vi) – the presiding officer ruled that no jury would convict. Use Of A Firearm In Disregard For Another Persons Safety was dismissed on 27th April 1990. The female did not even lose her job, presumably her fellow officers hope she will be more careful in future. It is axiomatic with all weapons training that they never be pointed at anyone unless they are intended to be used —even in jest. Deliberately pulling the trigger without looking where the .38 pistol was pointed was criminal irresponsibility. Sharon Wilson was killed as the result of criminal negligence; a failure that should not be tolerated from any citizen, much less a police officer. Not knowing the gun was loaded is no excuse for anyone, least of all a trained professional. For the courts to fail to penalise this action is to commit more crimes; the denial of the importance of duty and the magnitude of taking a life. Schneider escaped penalty by adopting the infantile excuse that she was merely the hapless victim of the inadequate police weapons training program; that this was accepted by the authorities is not an aberration. Trial for murder is no longer a matter of resolving fact; it has become a re-enactment of the spoilt child caught by their indulgent parents; if the miscreant can deflect blame while generating sympathy then all is forgiven.